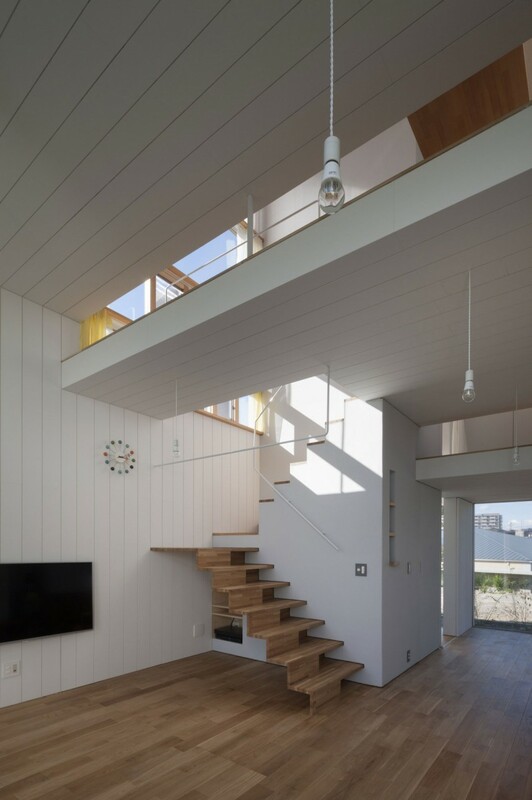 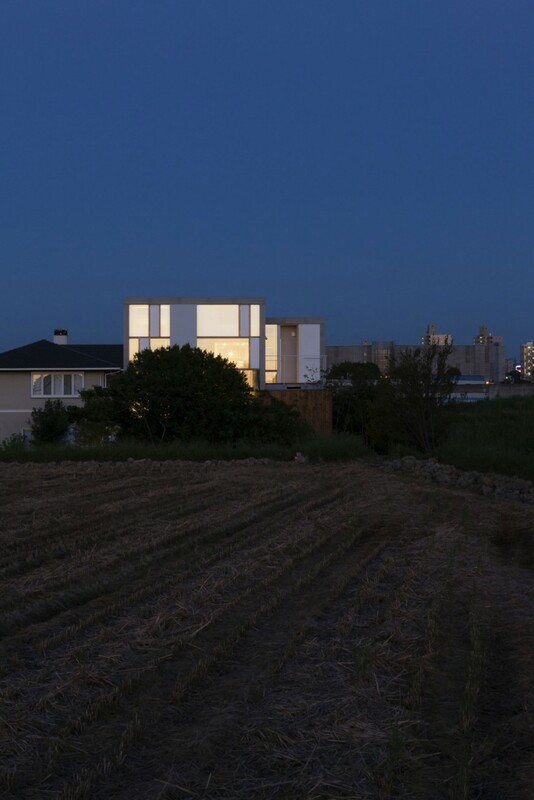 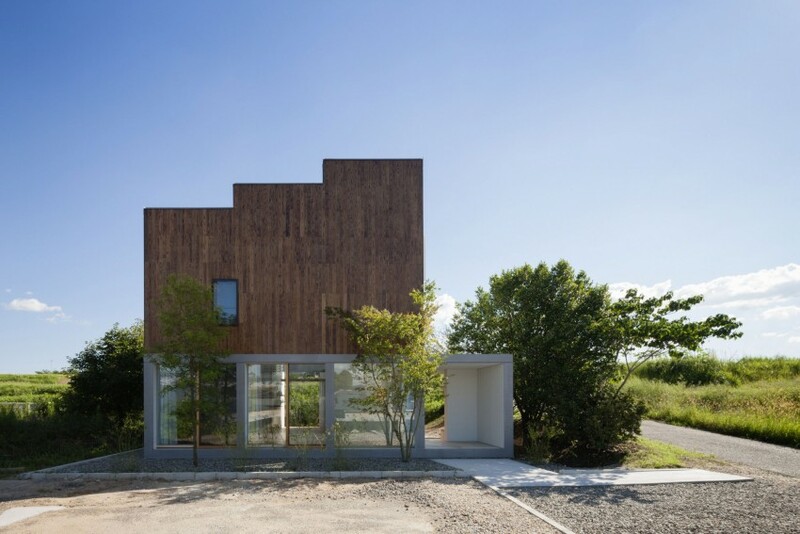 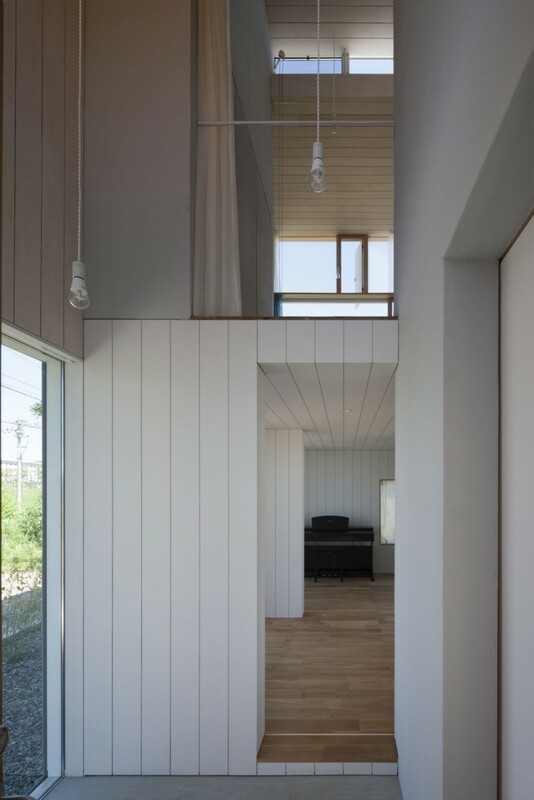 Passage of Landscape in Toyota, Japan is a private home designed by Achitect ihrmk near a terraced paddy field. 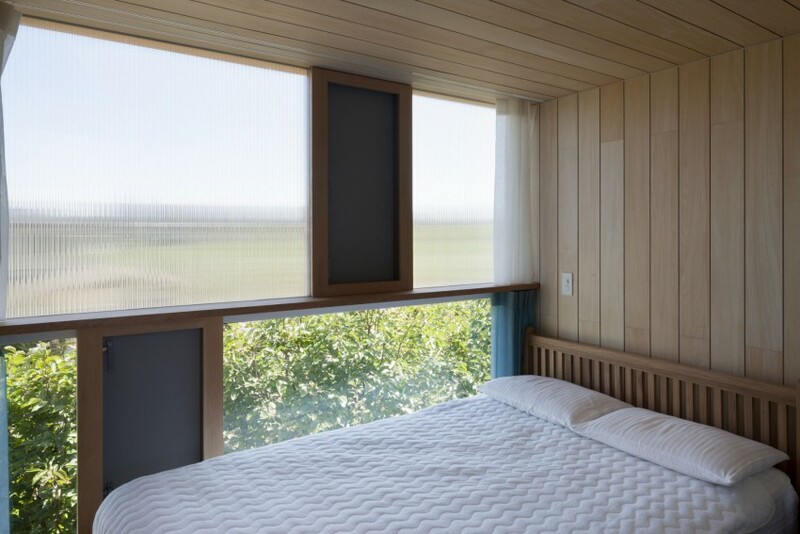 The clients wanted a home that would allow them to wake up to the peaceful sounds of nature. 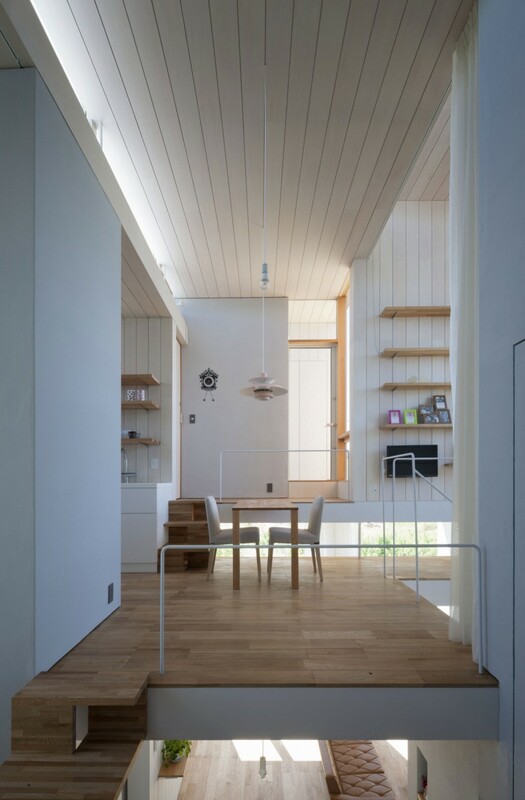 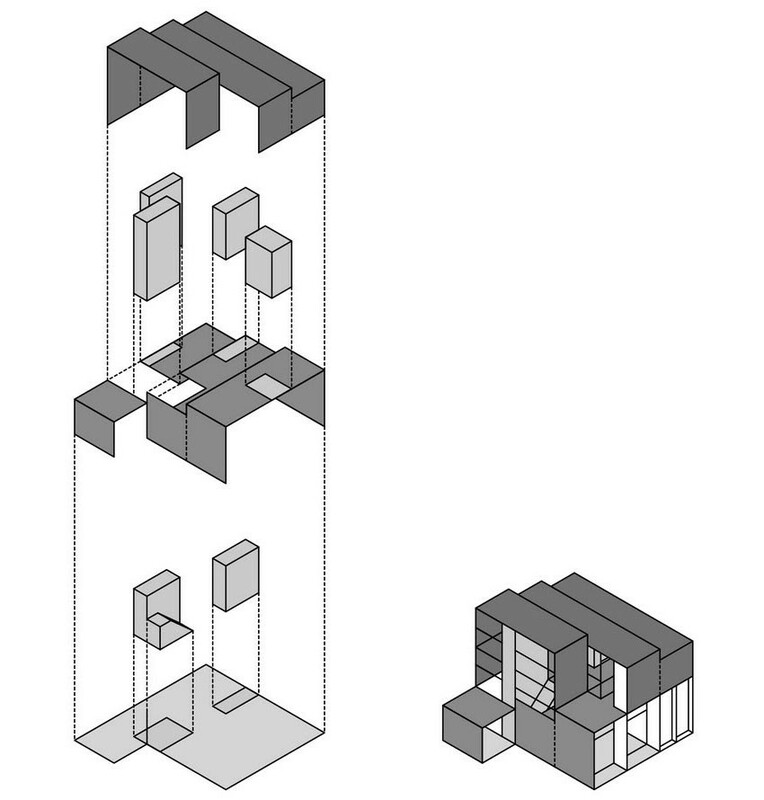 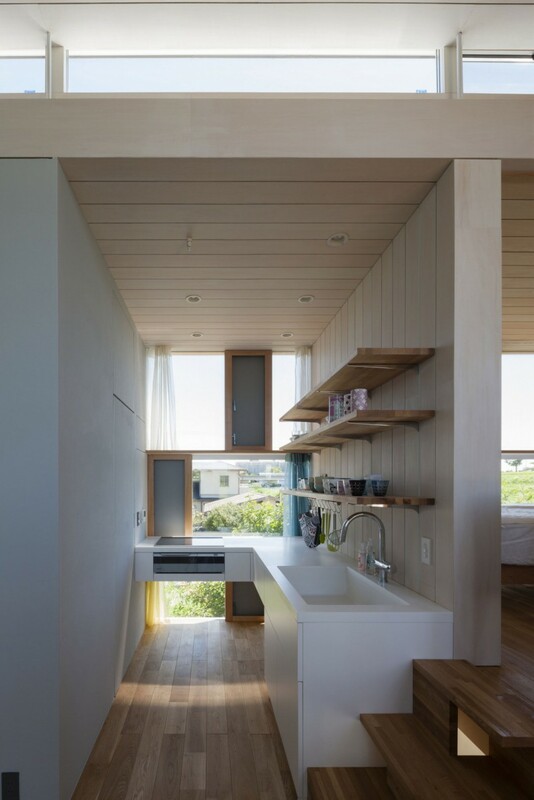 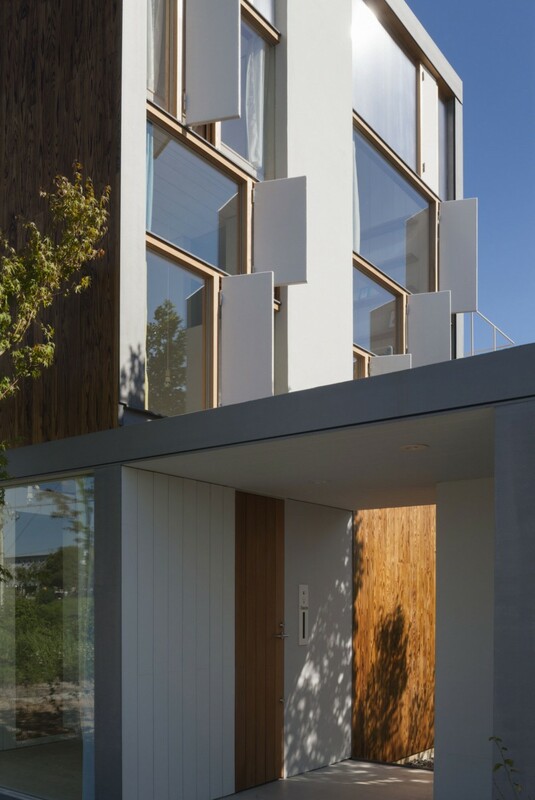 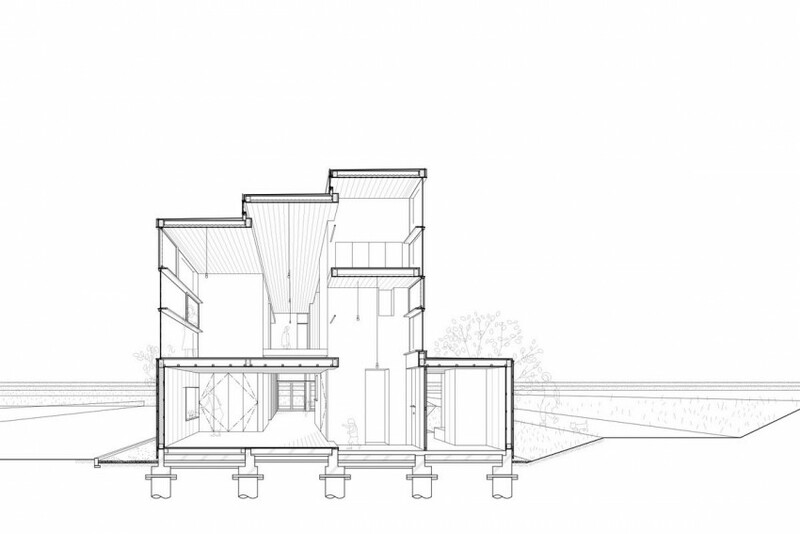 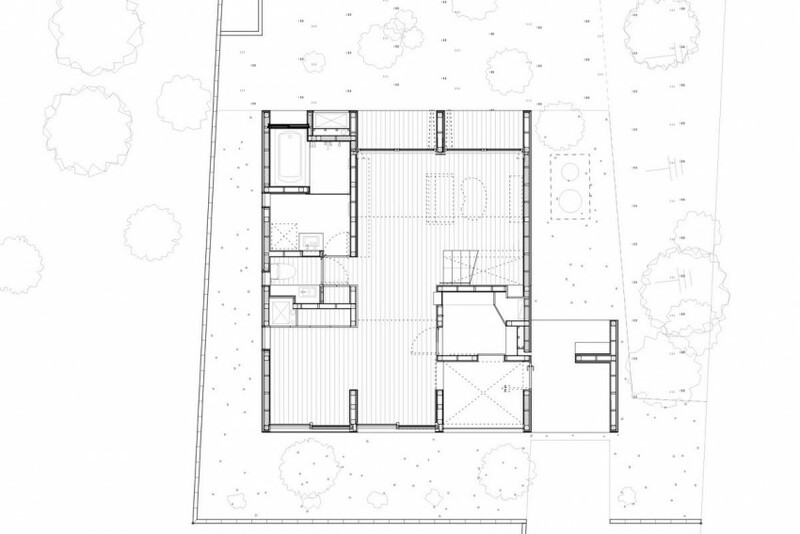 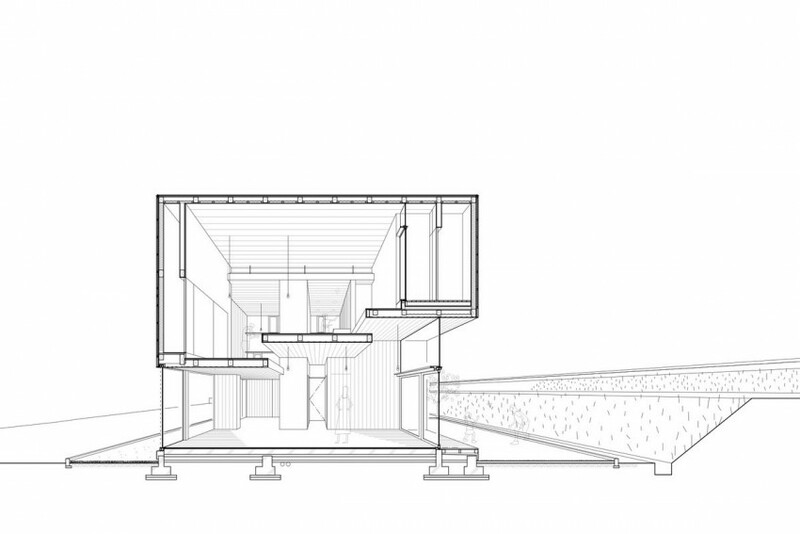 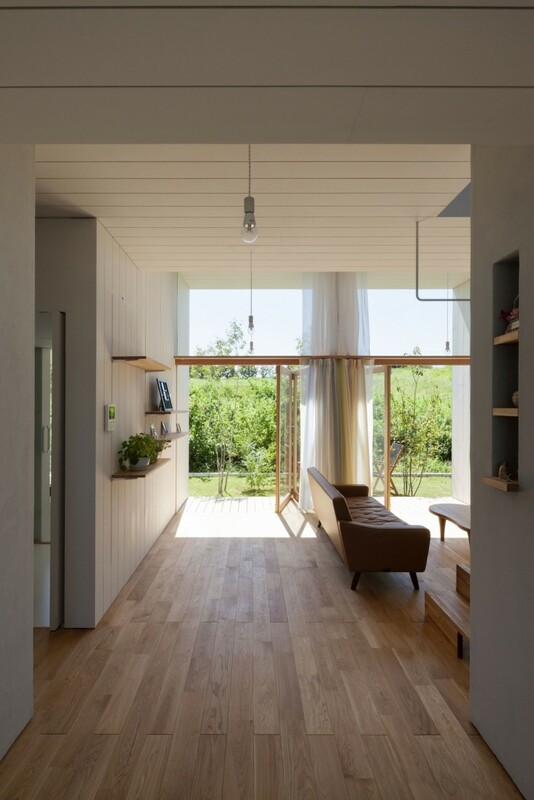 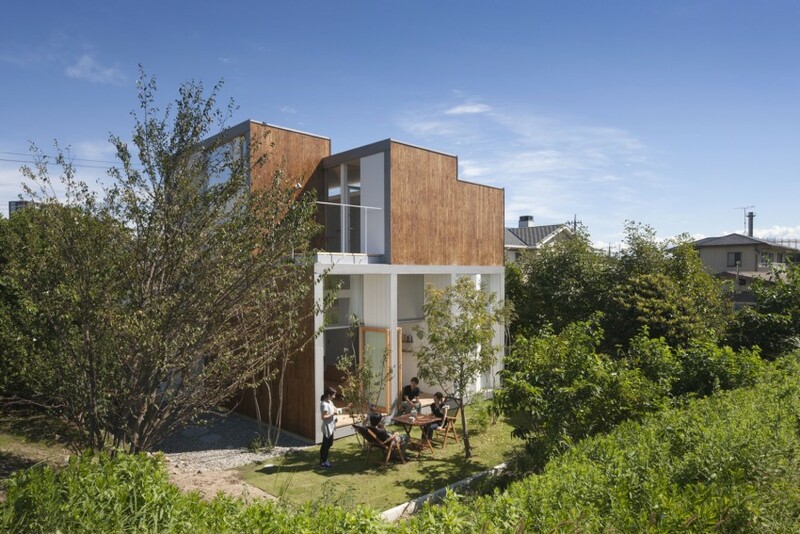 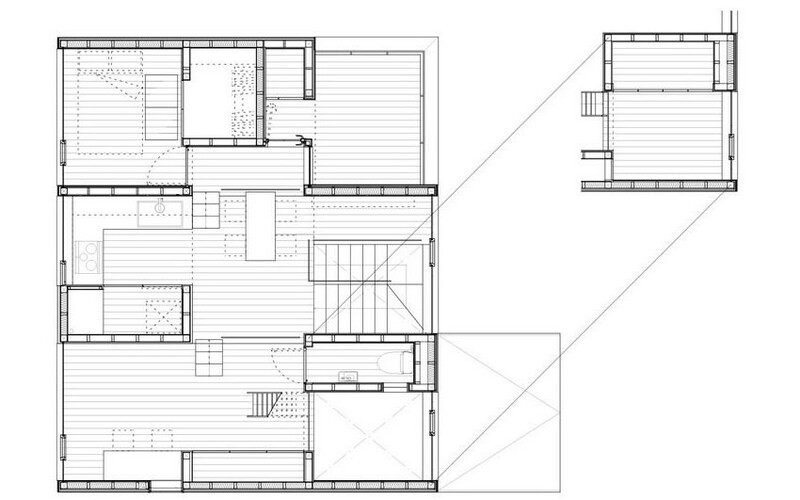 Functionally, the brief required plenty of storage space to fulfill their daily needs: “I did not want to design unsociable utopia nor a symbol of the scenery; I wanted to create the house which can participate to the flow of natural its environment. 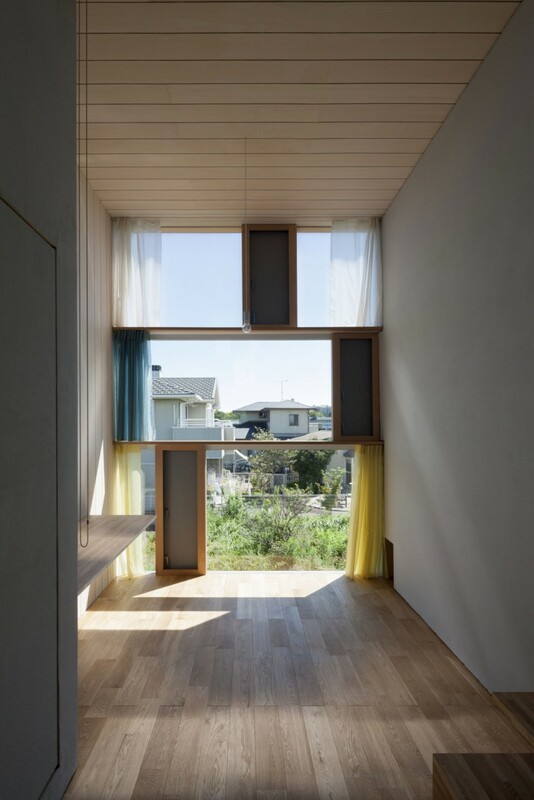 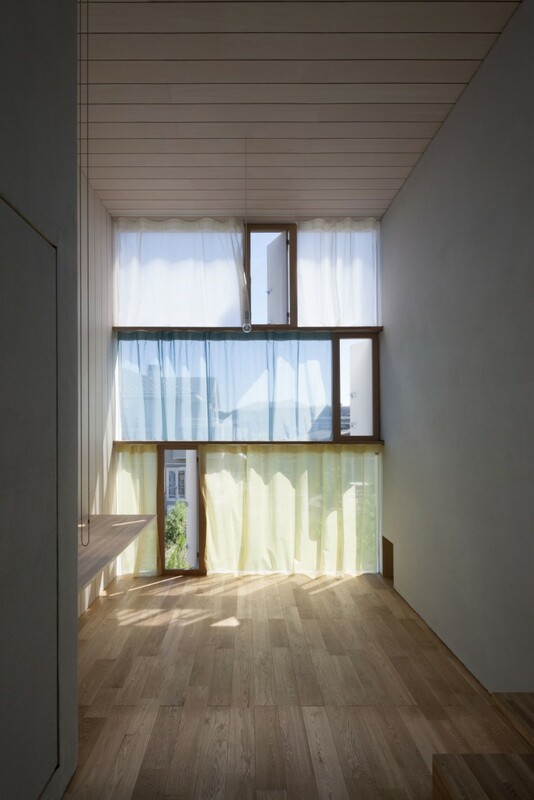 Accordingly, I decided to make passages from south to north on the first floor and from east to west on the second floor“, explained architect Ihara Masaki Kayo.